Price improvement! 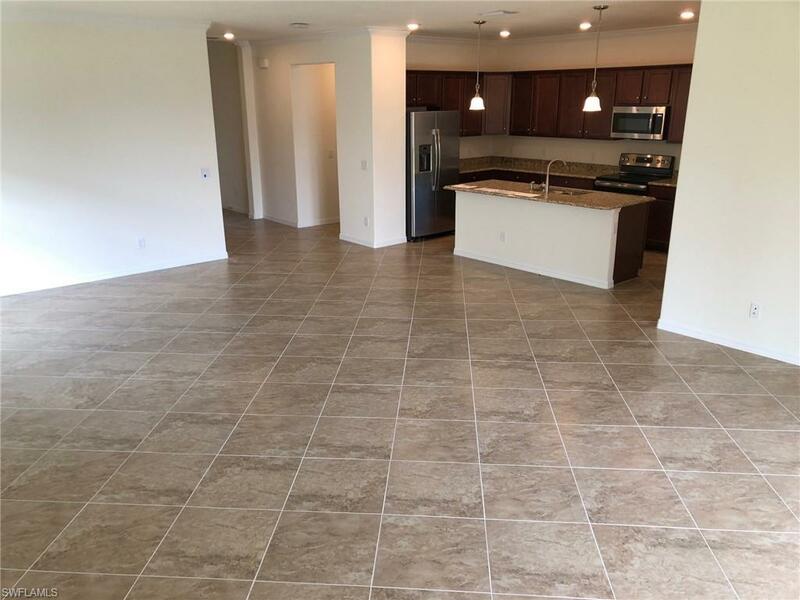 Live the good life with 1,849 square feet of versatile living space with upgraded tile on diagonal throughout all main living areas. 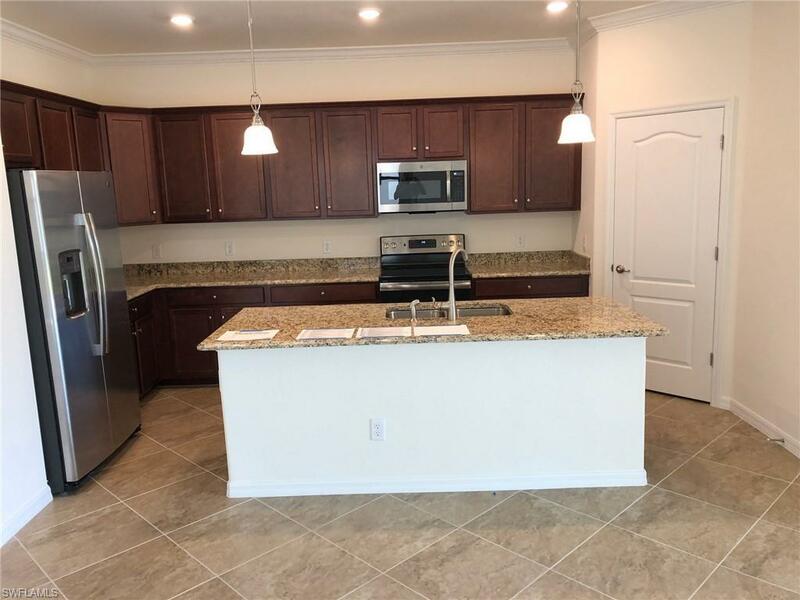 This Venice floor plan features 3 bedrooms in a desirable split plan, 2 baths include a luxurious master tub and shower, dining room with adjoining great room ideal for socializing, Lanai for enjoying the laid-back Florida lifestyle and a large 2-car garage. 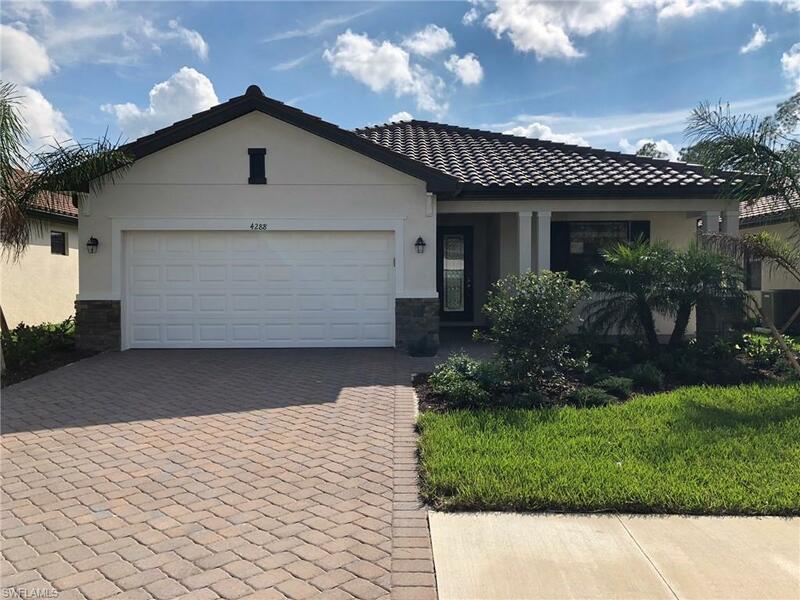 Raffia Preserve recreates a traditional neighborhood within a setting of palm trees, nature preserves and lakes. The clubhouse is where you will find friends and neighbors socializing by the club room fireplace, catching rays by the resort-style pool, or perfecting their work-outs in the state-of-the-art fitness center. Virtual tour is for display purposes only the model home furniture, accessories, wall-coverings, landscaping, and options are not included in the price of the home. 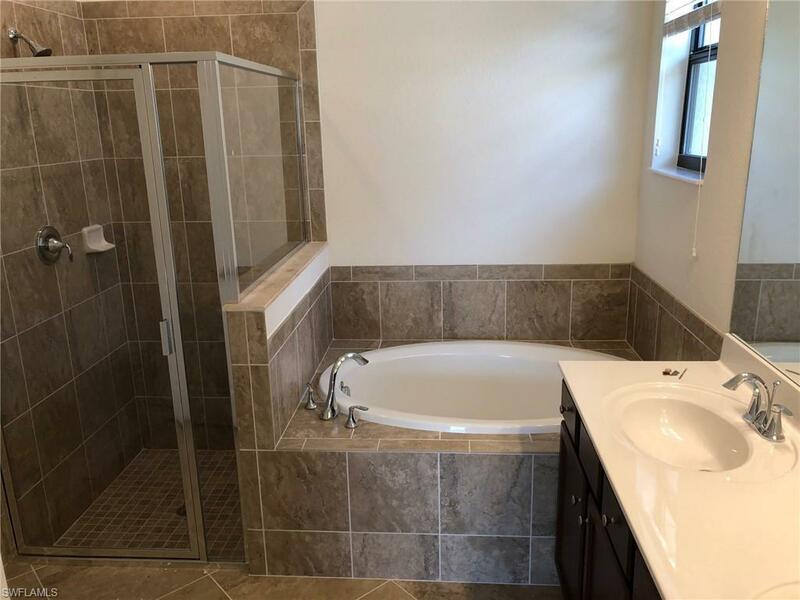 For included features and any questions, please schedule your showing TODAY!